Registration for the 2019 Season!! May 1st @ Northwestern High School 4:15 - 6:00 in the Auditorium Lobby (pull in front of school and park) Auditorium is on the left. At each registration we suggest bringing your child if they will need a swim suit. We will also have goggles and apparel for sale if needed. 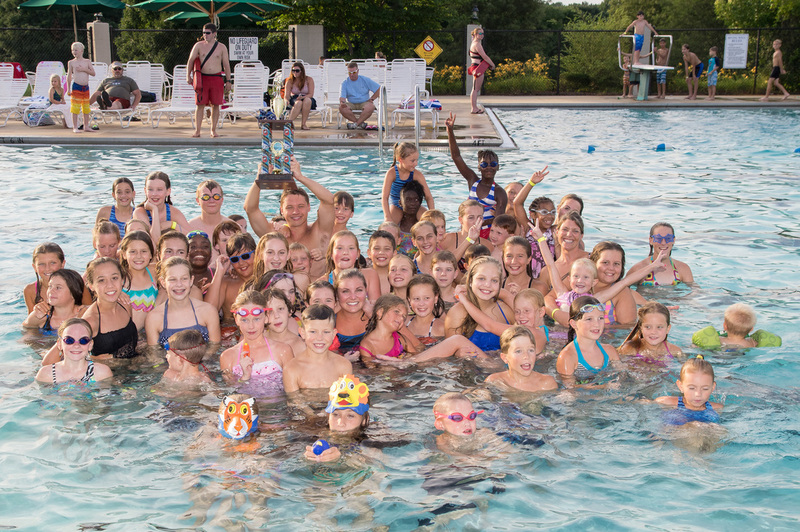 The Rock Hill Country Club Swim Team is a Summer League swim team that prides its program in providing a fun environment to build confidence and friends through swimming. Our team ranges in age from 4 - 18 years old. 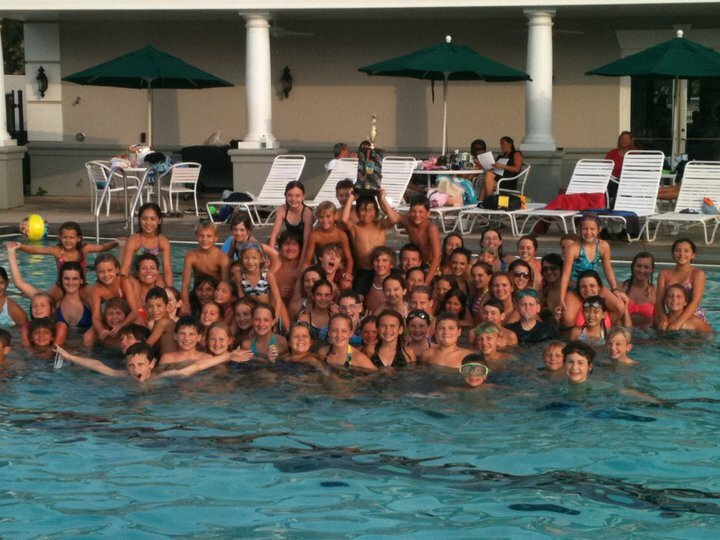 We are part of the Metrolina Swim League which is made up of The Rock Hill Country Club, Tega Cay, Lancaster and Lake Wylie.